Our Private Label dating platform offers all of our partners the ability to host their custom landing pages on their own servers. This allows them full control over the ability to market their sites and optimize their conversions. In order to connect your Private Label dating site to our backend, you will have to set a Cname record and point it to our servers. A CNAME record is a type of DNS record that allows you to create a “Subdomain.” Sometimes it is referred to as an “Alias” as well. For example mail.datingbackend.com is a CNAME that usually would be used for mailing. 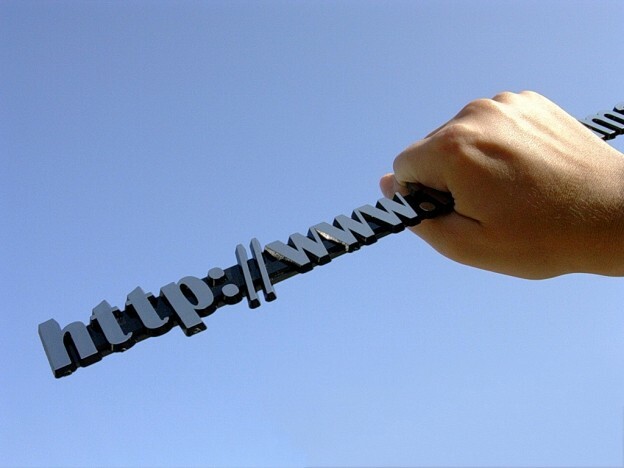 The CNAME record typically uses an IP address that is not the same as the regular domain name. For our platform the required CNAME is .app. This will vary depending on your registrar, but in most situations the “Host” will be *.app and it will point to: fbmwl.com . For some registrars it asks for an IP address or Canonical name, which fbmwl.com will also work. There are a variety of tutorials that are out there on the web and most registrars will have some sort of tutorial as well. If you are not sure you can always ask your partner manager for help with your specific registrar. 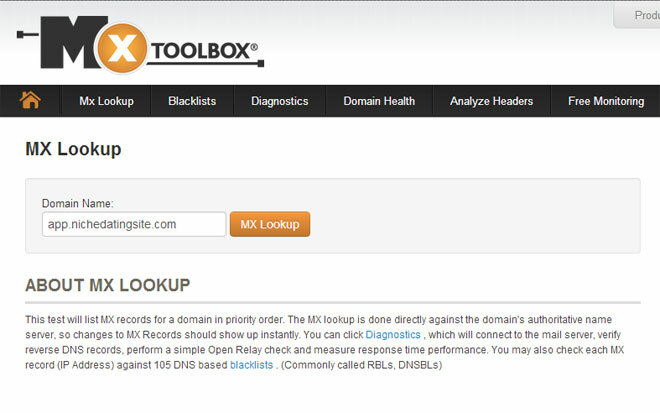 If you are unsure if it was set correctly there is an easy to use, free tool, call MXtoolbox.com that can help. As you can see above, you will need to put app.yourdomainname.com in the search area, rather than just the domain name. This test is used to check the CNAME rather than the regular domain’s IP address. 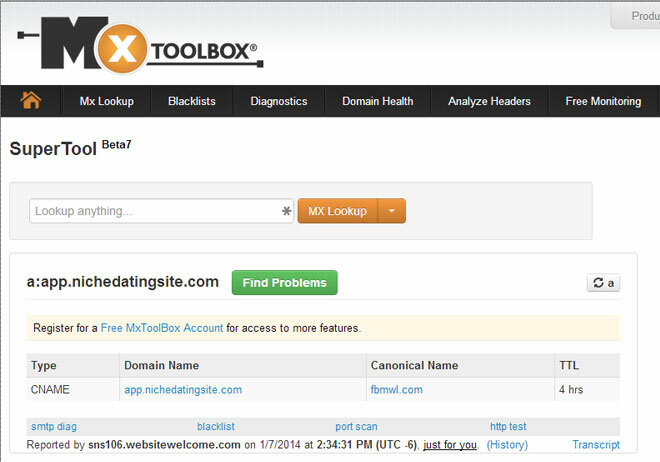 As you can see above, the DNS record for app.nichedatingsite.com is the “Domain Name” and the Canonical Name, or where it points to, is fbmwl.com. If it says something different, you will need to change something because it was not set correctly. Sometimes DNS changes can take up to 24 hours to take effect. That is why we always recommend doing this step prior to doing anything else. Waiting for a DNS change is never ideal when all other work is done. When you attempt to launch your Private Label dating site on our platform, we will run a quick check to make sure the CNAME is set correctly. If it is not you will be notified and the submission process will be halted. As always your partner manager is here to help. They have helped many partners setup their CNAME records and can help you as well, regardless of the registrar you use. Do you have any good tutorials for your registrar you would like to share?